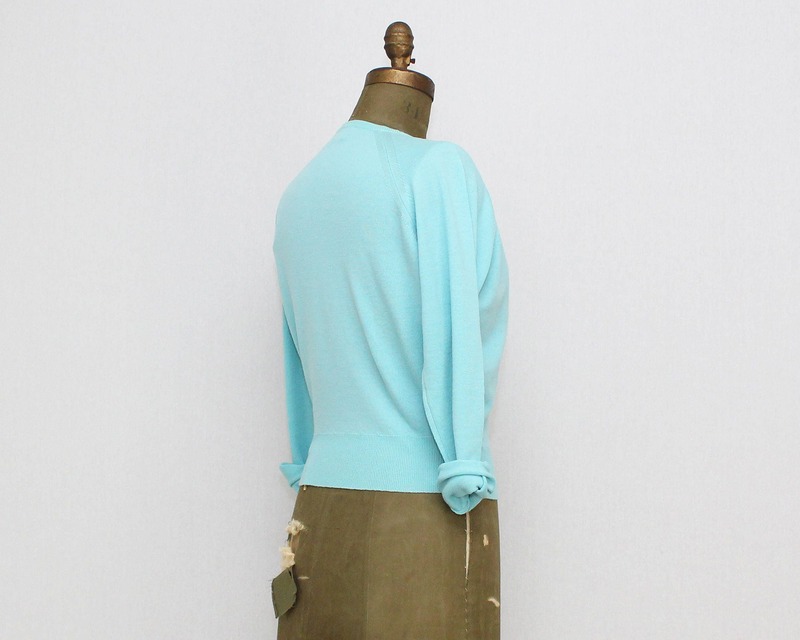 Vintage fashion for modern women. Online or by appointment. Worldwide shipping. 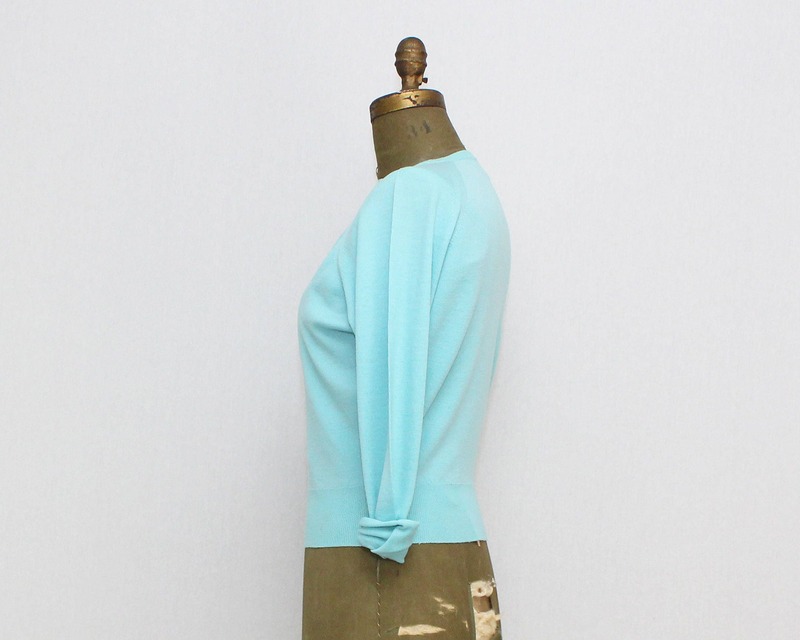 A fantastic bombshell pullover with dolman sleeves in the sweetest powder blue. Made from washable moth proof wool. Long sleeves and crew neck. In perfect, unworn condition. Fresh and ready to wear. 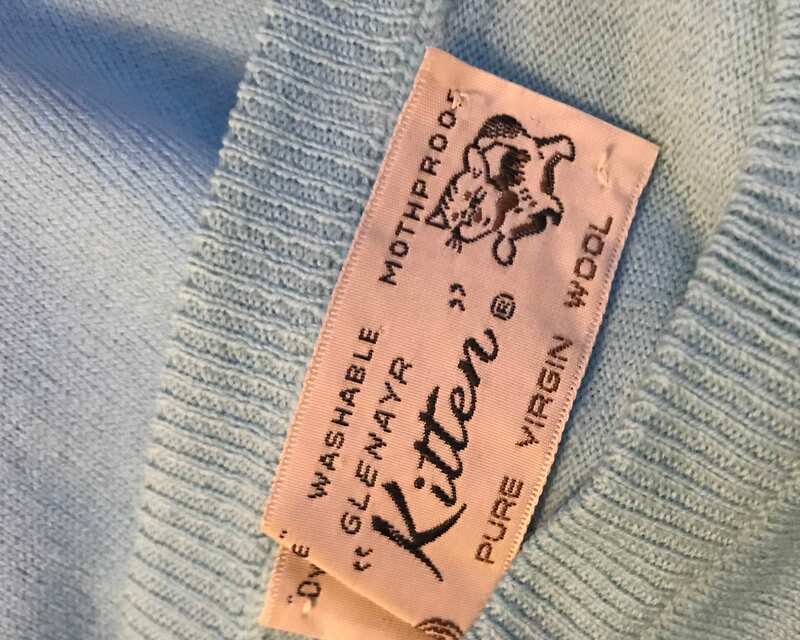 Color shown on label photo is not accurate due to lighting. To fulfil your order, you must provide me with certain information (which you authorized Etsy to provide to me), such as your name, email address, postal address, payment information, and the details of the product that you’re ordering. You may also choose to provide me with additional personal information , if you contact me directly or sign up for the newsletter. For purposes of EU data protection law, I, Jennifer Astle, am the data controller of your personal information. If you have any questions or concerns, you may contact me at shopbirdcage@gmail.com. Does my parcel include tracking? Items that fall within the size and weight to ship Small Packet Air are sent by that shipping method (most items). This shipping method does not include tracking. If you want to request tracking, message for a custom shipping upgrade. Items that are exceptionally large and/or valuable ($250+) automatically ship by Tracked Packet, which includes tracking. Proof of shipping is available upon request. Delivery is the responsibility of the postal carrier. 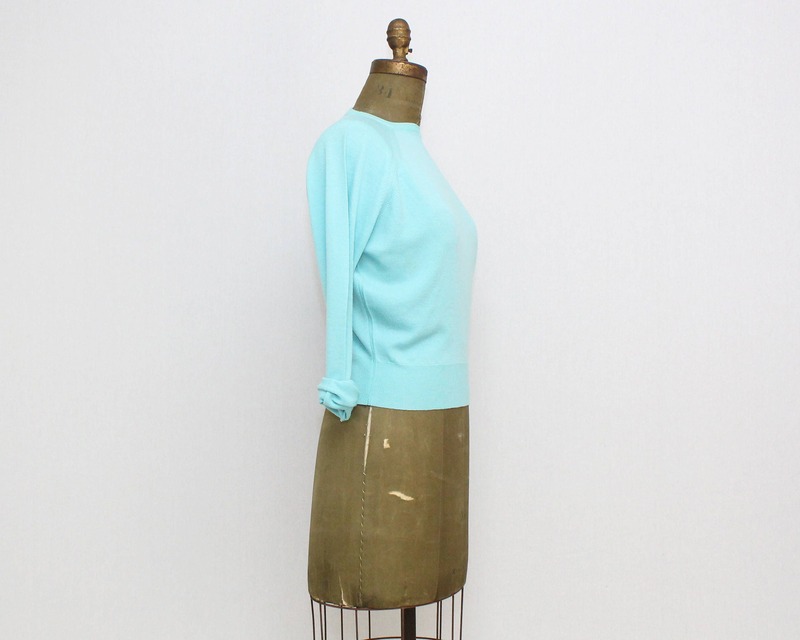 The Birdcage offers true vintage items. This means that items were made or produced during the decade indicated in the listing description. Vintage items, unless otherwise indicated in the listing, have been previously used. Condition descriptions are included in the listing, and will detail any notable flaws or issues with the item. 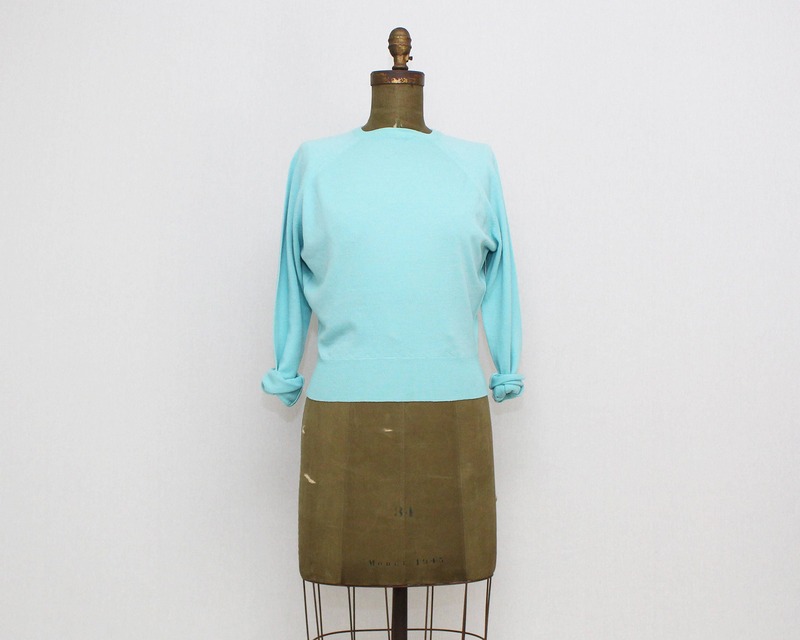 Please follow the measurements in the listing, and compare to garments you currently own that fit well. All measurements are taken with the garment flat, and doubled where necessary. Label sizing is also included if available, but is not a reliable system for sizing as vintage sizes run much smaller than modern sizes. © 2019 The Birdcage Vintage.